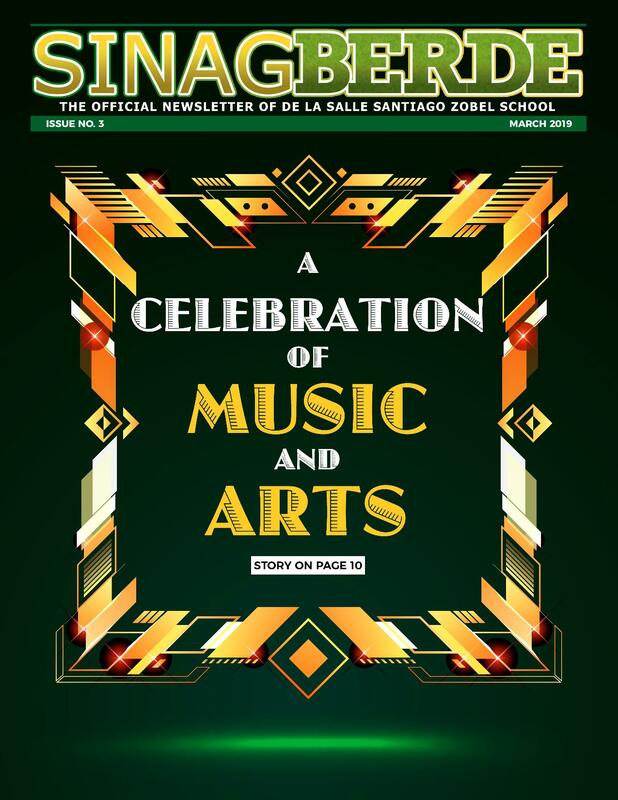 De La Salle Santiago Zobel | THE ANIMO SQUAD CONQUERS MALAYSIA! THE ANIMO SQUAD CONQUERS MALAYSIA! 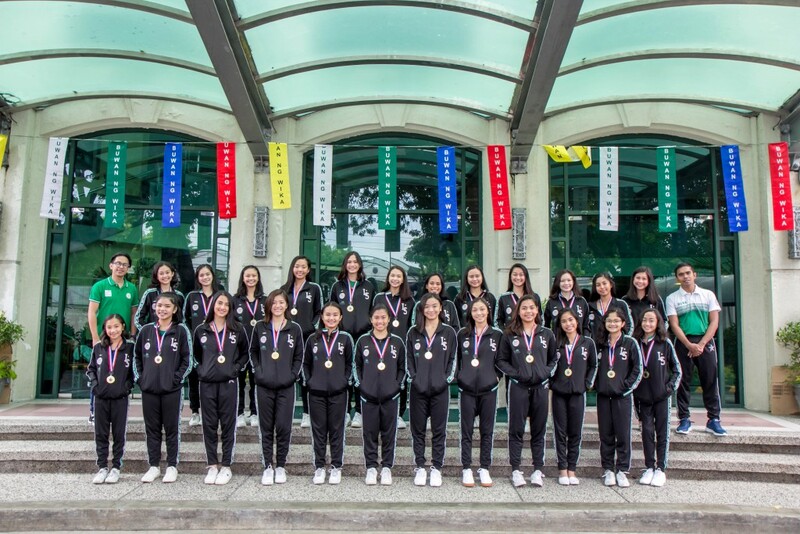 Last July 26, 2018, the De La Salle Zobel Animo Squad flew to Kuala Lumpur, Malaysia to participate in the 2018 National CHARM Cheerleading Championships. The venue of the two-day competition was the Sunway Velocity Mall. It was their first-ever foray into the international scene. The competition was organized by the Cheerleading Association and Register of Malaysia and attracted over 50 teams from Levels 1 to 6. The Animo Squad was the only foreign team that participated this year. Our girls set out to win and that’s exactly what they did. The Animo Squad was awarded the championship trophy for the All-Girls Level 4 Division and were given the title Ultimate International Champions! Kudos to their coaches, Ruf Rosario and Mhel Tayo! This victory was a fitting culmination of many months of grueling training and hard work to get themselves competition-ready. After a brief rest period, the Animo Squad girls will start preparing for the Pep Rally as well as the WNCAA and the National Cheerleading Championship which will be held in the first quarter of 2019.